It goes without saying that, right now, you’re using your phone. After all, you’re reading this. I’ll be honest, it doesn’t seem that long ago that people used laptops and – yes – desktop PCs. Web designers only spent a small amount of time actually creating a “mobile version” of a website, as the desktop was king. The mobile site was perhaps on a separate URL, with limited functionality. You’d end up going back to the website later just to see the site “properly” on a “proper computer“. How things have changed. Now the mobile is king, and further evidence as emerged today which proves this. Not only are people using the mobile as their “number one” device, but they’re also spending more time on the internet and connected to a digital device than ever before. Just think back – when you used a desktop or laptop as the only way to get online. You’d have to get to the thing first, which could be in the office or at home. 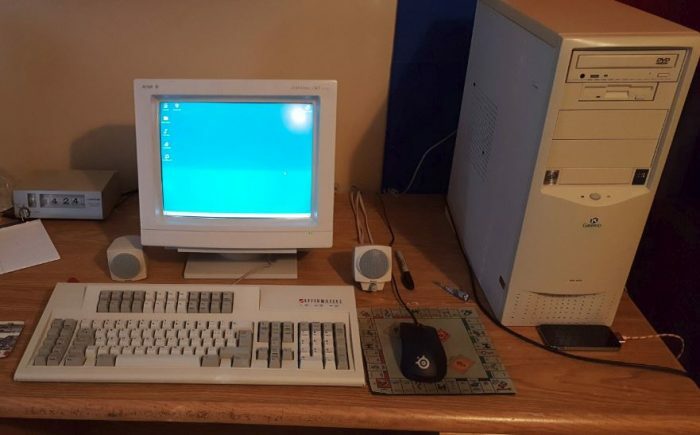 Then you’d have to turn it on, wait for Windows to update and power on, then wait a bit longer while the OS booted up, then you’d eventually get online. It was a major hassle. Now we just flip the phone out of our pockets and bang – you’re in. A new study into people’s screen time and attitudes towards their mobile devices has now shown just how much we use our devices. 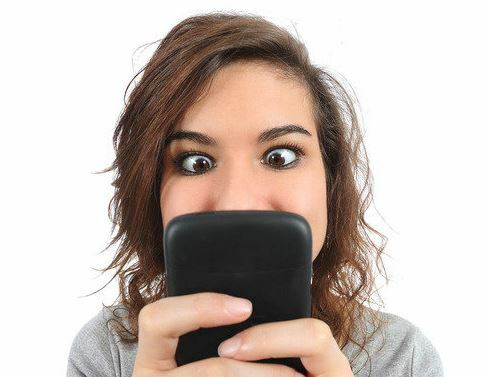 UK adults, according to the research, now spend a full 50 days of the year on their mobile phones. Some 37% track their smartphone screen time but this actually rises to 60% in 16 to 25 year olds. Amazingly, 15% of the respondents say they spend more than six hours every day on their phone. Taking into account being at work, school or college, this would leave them little time for doing anything else. Indeed, the survey also revealed that one in three people use their phones whilst on the toilet. It also shows that 64% use their mobiles in front of the telly, 55% in bed 34% on the bus or train and 33% when they’re actually supposed to be working! The apps and activities that proved to be taking the most amount of time included messaging friends & family (67%), browsing social media (59%), reading the news (48%), watching & listening to music (49%) and online shopping (35%). Interestingly, people are twice as likely to browse (59%) than post (30%) on social media, indicating these platforms are often used in quite a passive way. People, however, are getting involved in more interactive passtimes too, including live casino games where real dealers and real tables can be seen and played on via sites such as www.cashino.com. Other gaming apps prove popular, as do health and fitness apps – which 17% of respondents use. These are followed by sleep improvement apps (6%), meditation (6%), producing music / creating art (5%) and blogging (4%). In terms of selfies, 12% take these at least once a day. Perhaps unsurprisingly 16-24s are the most active selfie-takers, at 25% per cent. So why are people using their phones so much? Well, the survey showed that 38% said it was due to the feeling of being “connected”. Other emotions and feelings felt whilst using their phone included satisfaction (37%), empowerment (16%) and gratitude (15%). What comes through very strongly is how experiences shift with age. Young people use their phone more, are more likely to report feeling stressed as as consequence, and are more likely to seek out ways to reduce negative impact through a digital detox or tracking their own screen time. The post New study reveals big increase in phone usage is original content from Coolsmartphone. If you see it on another news website, please let us know.